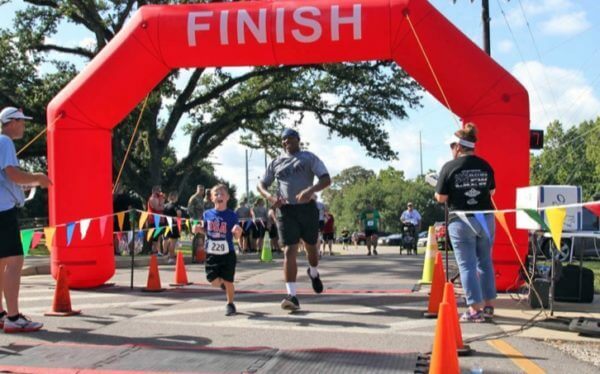 BATON ROUGE – April is designated as the Month of the Military Child, underscoring the important role military children play in the armed forces community. 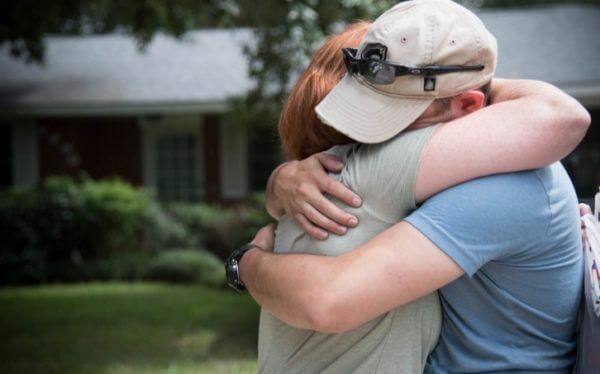 Sponsored by the Department of Defense Military Community and Family Policy, the Month of the Military Child is a time to applaud military families and their children for the daily sacrifices they make and the challenges they overcome. The LDVA joins the Department of Defense and the military community in celebrating April as the Month of the Military Child as it helps us to remember children’s roles in strengthening the military family. 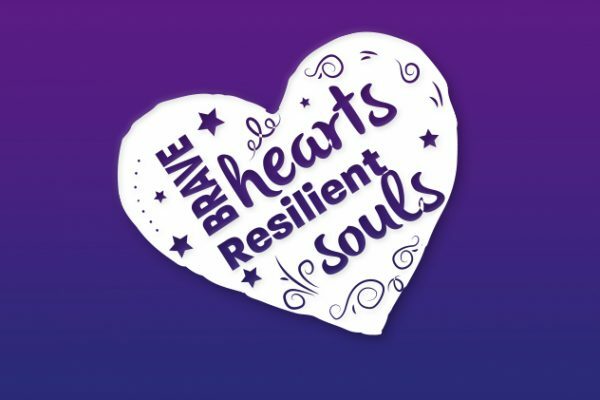 This year’s theme is Brave Hearts, Resilient Souls. Our Department will also celebrate “Purple Up! For Military Kids” on Wednesday, April 18th. This is a day for all of Louisiana’s communities to wear purple to show support and thank military children for their strength and sacrifices. Why purple? Purple symbolizes the combined colors of all branches of the military: Army green, Coast Guard blue, Air Force blue, Marine red, and Navy blue. Share a photo and caption of your local celebrations on the LDVA Facebook Page.